I love all things fun and meaningful things! THIS post is no exception. I love it so much I am featuring on TV today in my Beauty and Lifestyle segment on The Chat in sunny Florida on ABC25 and NBC12. How would you like to celebrate New Years eve,a birthday party or your upcoming wedding or any other special event with PHOTO BANG??? AND the best part about reading this blog or watching THE CHAT show on TV or live stream…you get a discount code: CHAT10 for a 10% off discount off your order! Get hopping and start shopping. I shared this gift idea over the busy holiday season…in case you missed it I am posting about them again. 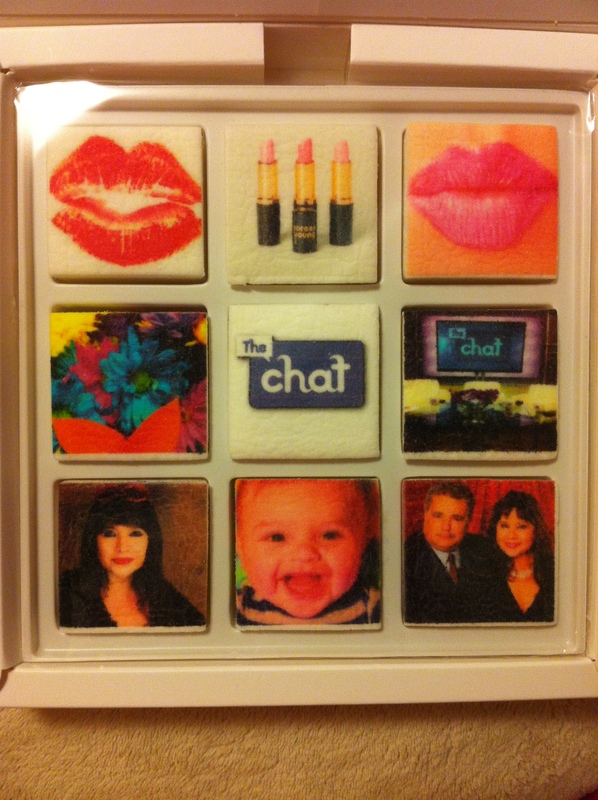 If you’d like to order this box of yummy marshmallow delights with photos from your Instagram account or your computer here’s all you do. 3.PAY only $25.00 and you’re on your way TO GIVING the most awesome gift. In a few weeks via the mail from England the box wrapped in shiny mylar paper will arrive. The photos you uploaded will be in the box as a cover sheet to show you exactly what you ordered. A personailized note will be included from you to them. Then the MAGIC moment arrives. 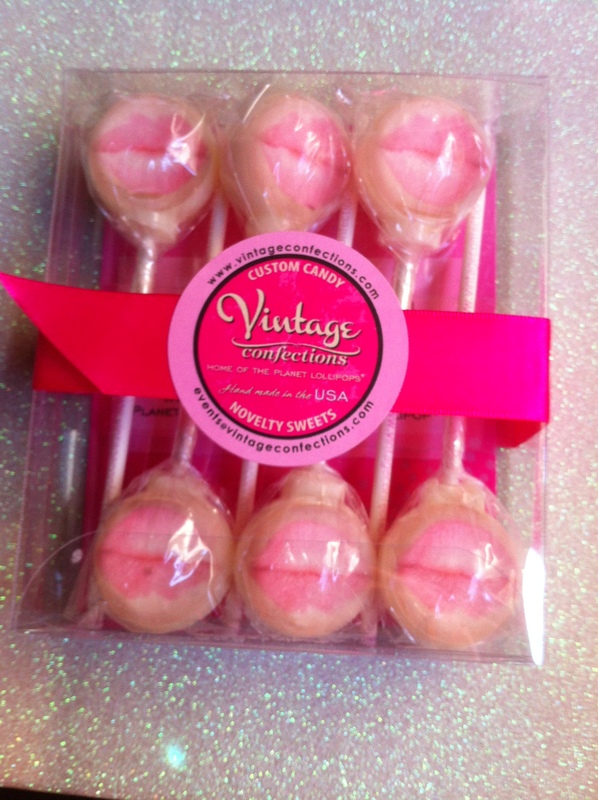 They (or you) see your personalized yummy delights ready to enjoy. Hot chocolate never tasted as good until Boomf came along. OR eat them right out of the box. One fluffy delight after another. This company has royal ties…It is James the brother of Kate the duchess of Cambridge that founded this food and photograph delight. …And want to take shots and keep your hair in beautiful place too? Give yourself or someone else the perfect gift. 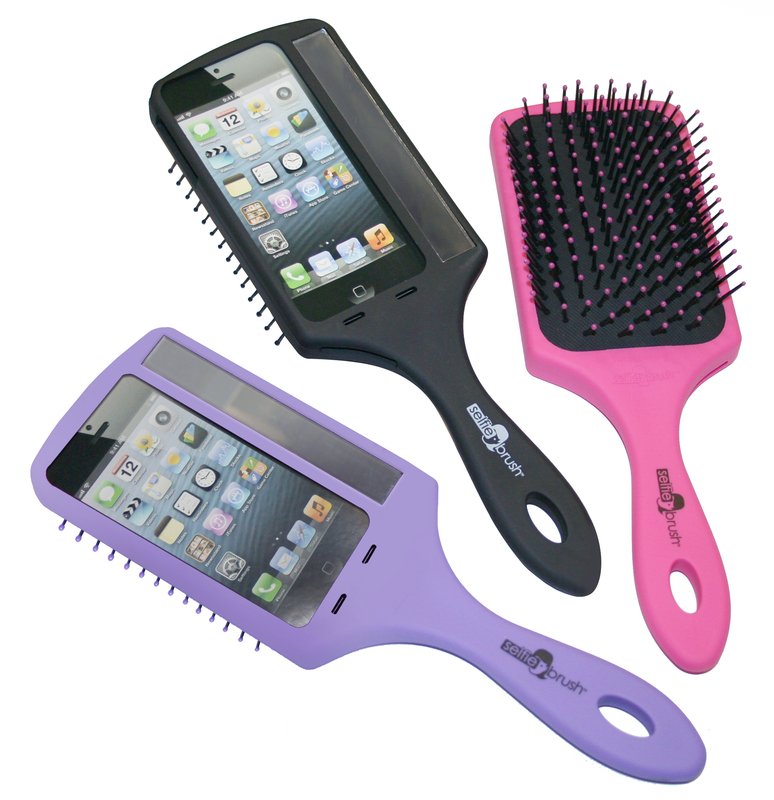 The first paddle hair brush that is also a smartphone case,with a handle to help you take better photos too. The brushes come in basic black,purple and pink. I posted a blog months ago on their WET BRUSH that detangles and is an awesome brush for longer locks. THIS BRUSH really takes the beauty cake! Why didn’t we invent it? I love taking pictures! Do you? Bite size little photos of the days of my life. A rainbow I found.A mood I am in. A beauty product I had to have.People I spend time with. Something I just discovered. Snapshots of my travels. A yummy meal I am about to devour. A lip smackin’ decadent dessert. A recipe I want to share. A beauty secret you gotta know. Taking these instant photos give me a thrill. How about you? Do you like shooting these photos too? Follow me…I’ll follow you. I’d love to connect on Instagram and see your mini snapshots too!! !